I, Somayya Kasani, presently reside at Redmond, Washington; however, I was born in a village, called Devaruppala in the Warangal District of the Andhra Pradesh State in India. 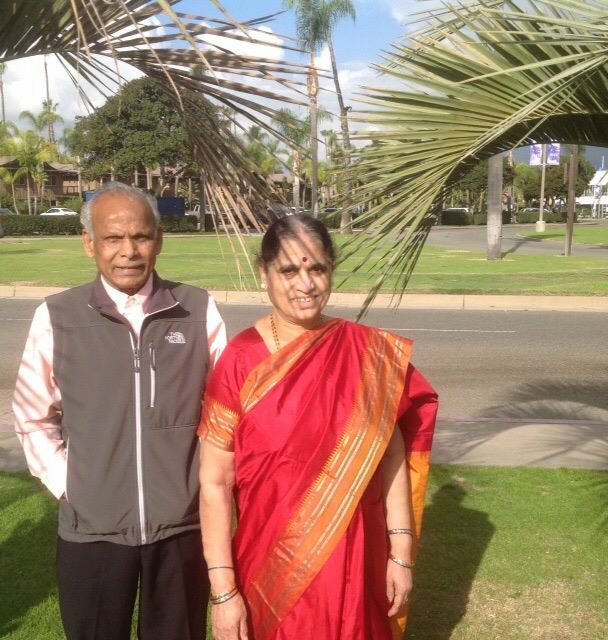 My parents, Sri. Ramayya and Smt. Devamma were agriculturists by profession. I completed my education from government schools and colleges in Warangal District. On completion of my education, I served as a school teacher for 33 years in Warangal District and loved virtually every minute of it. I married Vijayalakshmi of Nizamabad, Andhra Pradesh, India. All my three children Aparna, Ajay and Anupama were born and schooled in a village where we lived and worked. And they are now working in Science/Technology fields of their interest after the completion of their education. They married life-companions of their choice. I believe that simplicity, truthfulness and straight forwardness enhance the value of human life. My present interest is studying about the evolution of Internet and the way it has revolutionized Communication and Information Technology, and also learning about the functioning of the World Wide Web. My Journal.. Copyright © Kasani. All Rights Reserved.